Respect meetings. Your time is valuable. We all would appreciate more effective, productive meetings that lead to happier, more productive teams. Especially as companies grow, managing how often and why meetings are booked is critical, as the tendency can be for the number of meetings to spike alongside the number of employees. Tonight is the last night of SHSMD Connections 2017 and you won’t see your conference friends for a year. What better way to end things on a high note than by taking the karaoke stage at the Block Party at Universal Studios City Walk? Based in Nashville, TN, often referred to as “Music City,” we at Stratasan love our karaoke. While we may not be nearly as talented as our neighbors in “the biz,” we never miss an opportunity to channel our inner Taylor Swift. The first day of SHSMD Connections 2017 was jam-packed with excellent educational opportunities, just as you would expect. The SHSMD website promises a conference that will equip healthcare professionals with the information and resources needed to face the rapidly evolving future of healthcare, head-on. Day one of the main educational sessions lived up to this commitment. The “Physician Relations Inside and Out” session was a perfect example of an instructional, learning opportunity created with future growth in mind. Carol Koenecke-Grant of Valley Health System has built a physician relations program from the ground up, using a well-planned strategy. In this session, she shared how to develop a business plan integrating communication best practices, gain ongoing access to physicians, and deliver results. 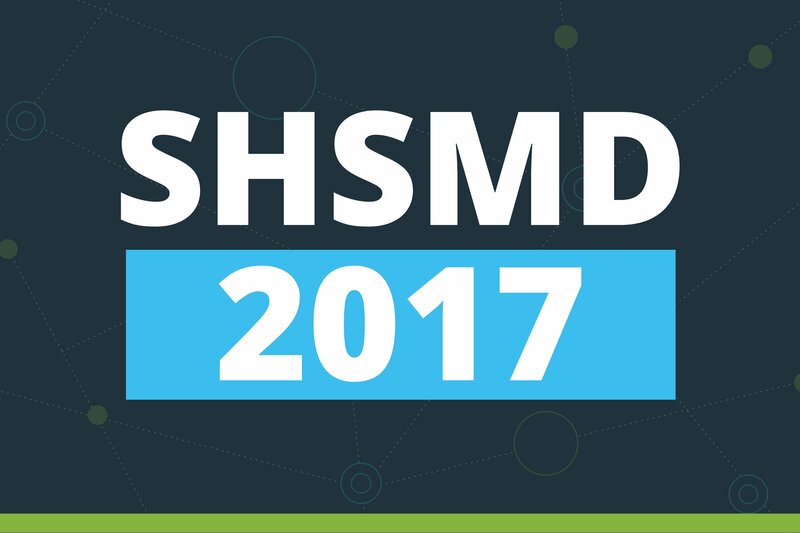 You’ve made it to SHSMD Connections 2017, congrats! While your main goal over the next few days will be to make lasting connections with some of the estimated 1,400+ healthcare professionals on-site and attend as many sessions and keynotes as possible, it’s not a bad idea to plan a few after-hours activities as well. Take advantage of the Orlando nightlife to bond with co-workers or mingle and connect with other SHSMD attendees. No surprise for a conference with a primary focus on education, SHSMD Connections 2017 kicked off with a couple of day-long intensive sessions. These focused learning programs are designed specifically to develop key skills identified in SHSMD’s Bridging Worlds: The Future Role of the Healthcare Strategist.